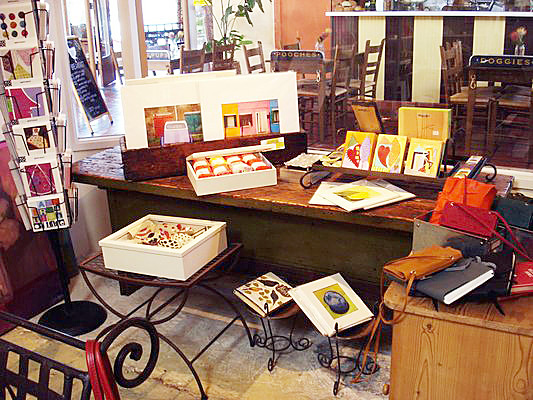 This month’s Retailer of the Month, Blackbird Art located at Ocean & San Carlos in Carmel, California (831-624-8688), gets the prize for being the place we’d like to visit most this month. With winter creeping into New Mexico, spending a few days in Carmel definitely sounds like something that would make us smile. Yes, four. That’s what she said. 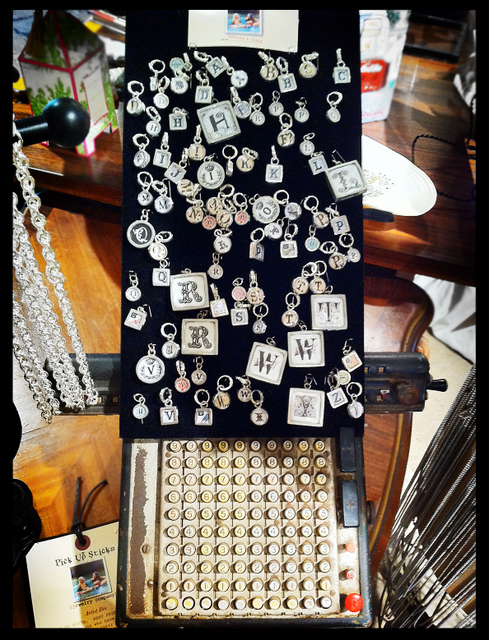 Like some of our other retailers, Deborah at Blackbird Art has found that having a variety of initial styles available makes for very happy customers. 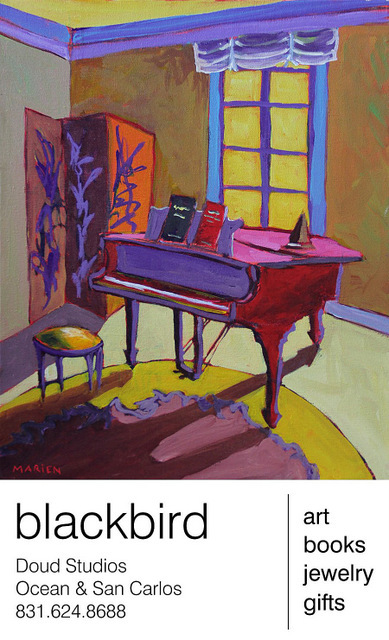 We appreciate Deborah and Blackbird Art. We just wish we could fly in for a weekend of shopping this month. Now wouldn’t that be perfect? We’re big fans of clever business names at Pick Up Sticks (in fact, we think our own business name is a bit clever) and we all agree Beauty and the Beach, 30 Hwy 90 East, Little River, South Carolina (843-390-3700) is one our favorites. 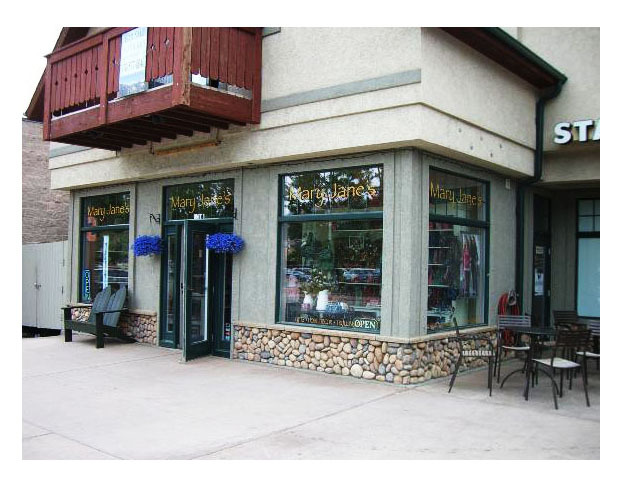 Not only is the business name fun and smart, Beauty and the Beach is our choice for June’s Retailer of the Month. 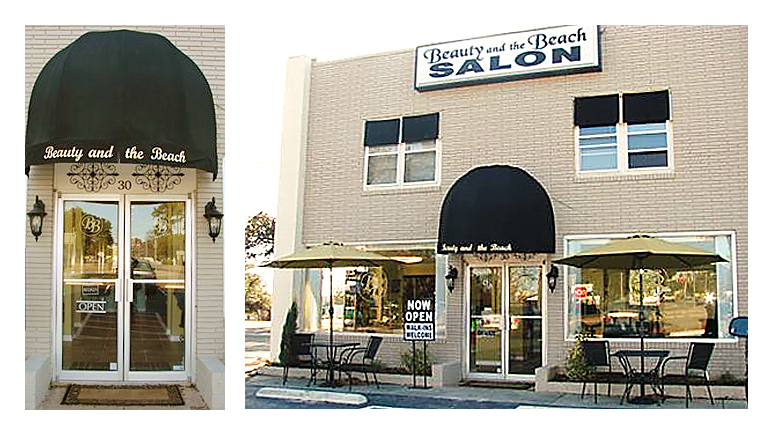 Beauty and the Beach is a hair salon just minutes from Myrtle Beach in South Carolina. They’ve been in business for 15 years, and they’ve seen jewelry lines come and go. Why did they choose Pick Up Sticks? Tammy Phillips of Beauty and the Beach says that along with the whimsy of the line, they really love the magic clips and the fact that the clips make the charms so easily interchangeable. 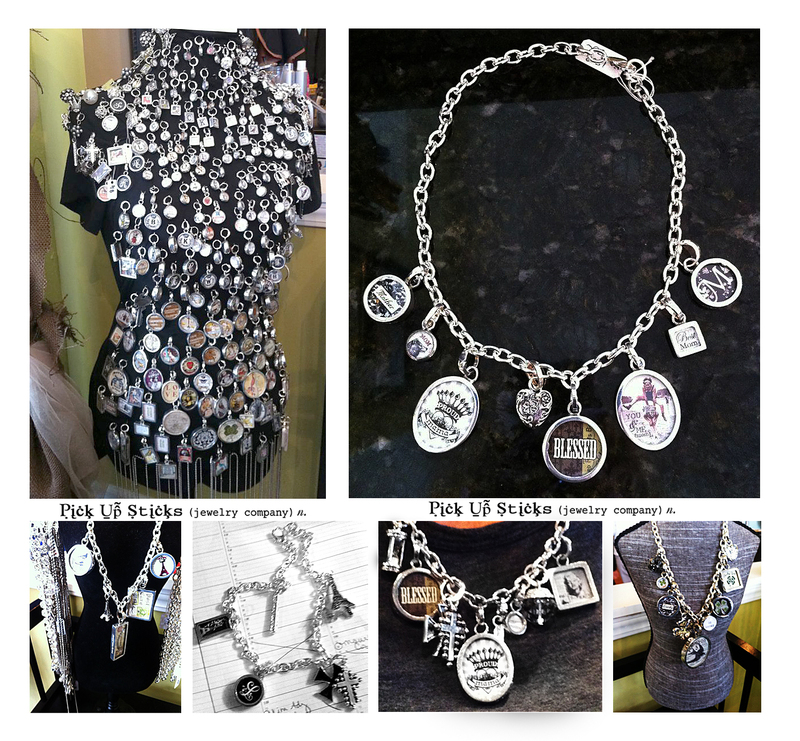 “Vintage bling” is what Tammy thinks of when someone mentions Pick Up Sticks, and she’s found that displaying the line so that customers can touch and see both sides of the charms works best for getting pieces sold. “Wear it to sell it!” is the salon motto. Customers who see their stylist wearing Pick Up Sticks are more likely to stop at the display on their way to the cash register. 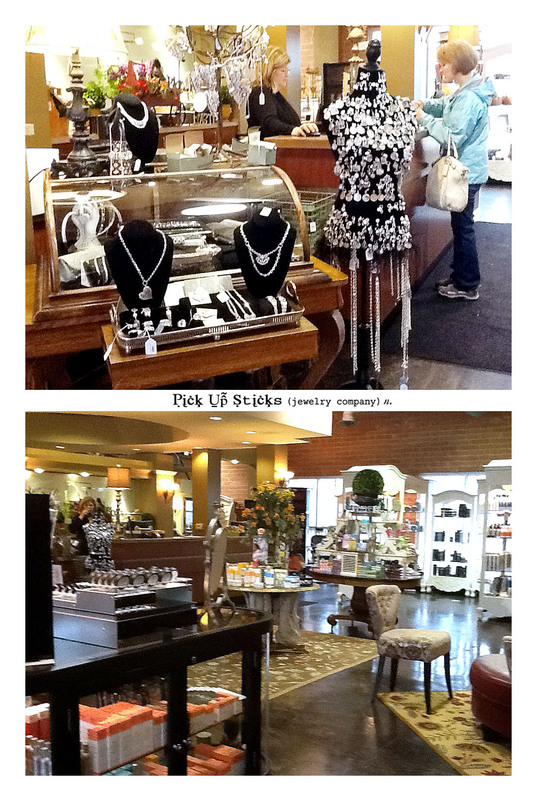 And of course, once they see the line, customers are totally hooked into buying at least one charm. Myrtle Beach is a gorgeous place to hang out, and we’re suspecting there are several of our lucky readers who will get the privilege to spend part of their summer there. While you’re in town, stop by Beauty & The Beach and tell them hello for us. We wish we were at the beach right now. 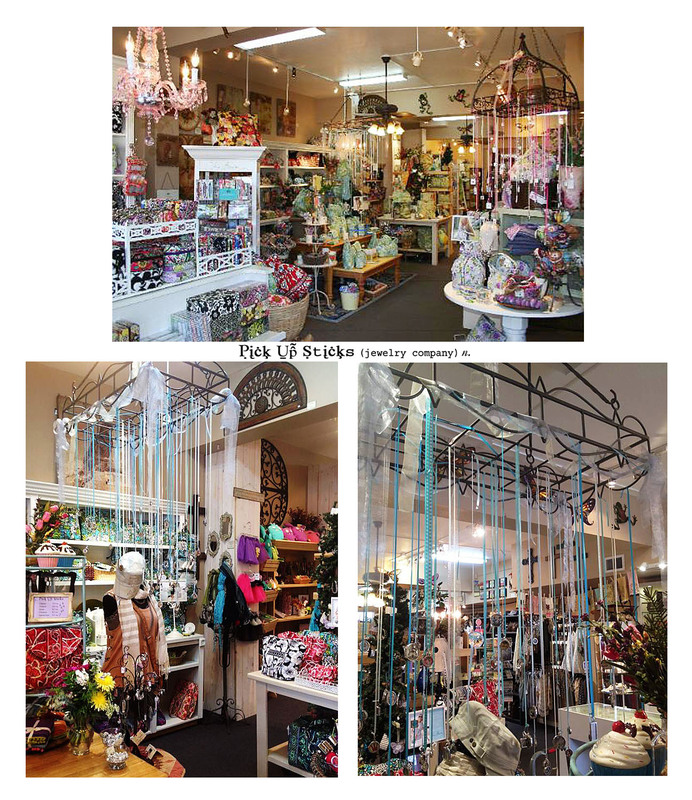 . .
Fiddle Stix – fun name, very fun boutique setting, and located at 4165 Chappel Drive in Perrysburg, Ohio (419-931-2022). 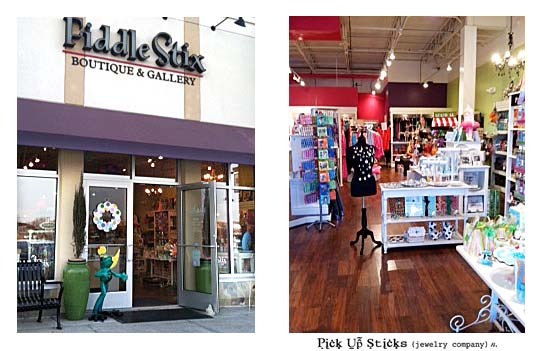 We’re happy to feature Fiddle Stix as our May 2012 Retailer of the Month. 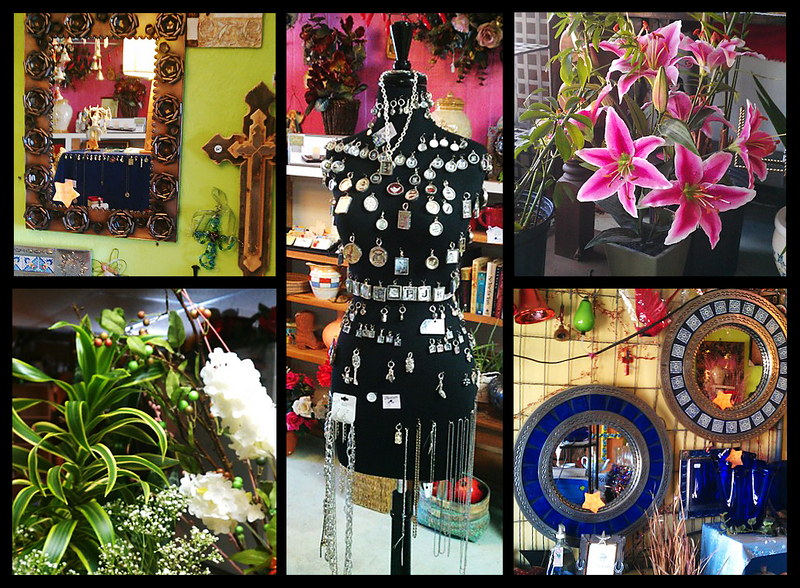 Fiddle Stix is a locally owned boutique and gallery that prides itself on exceptional customer service. 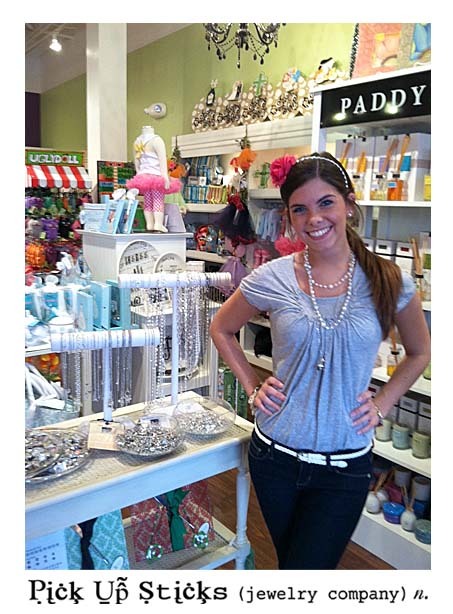 Jenelle Calverley says Fiddle Stix is the perfect destination for unique gifts and collectibles that are perfect for any occasion, whether it be a wedding, anniversary, birthday, or baby shower. 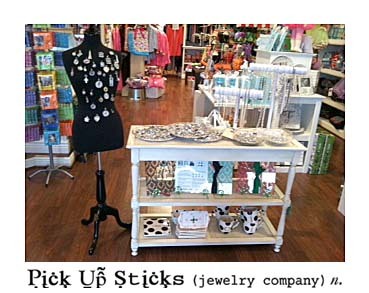 In addition to Pick Up Sticks, Fiddle Stix product lines include but are not limited to Vera Bradley handbags, Spartina scarves and handbags, Lindsay Phillips scarves and shoes, Trollbeads, Kameleon Jewelry, John Medeiros, Coton Colors ceramics, and Mud Pie. They also offer stationary and invitations for any event. 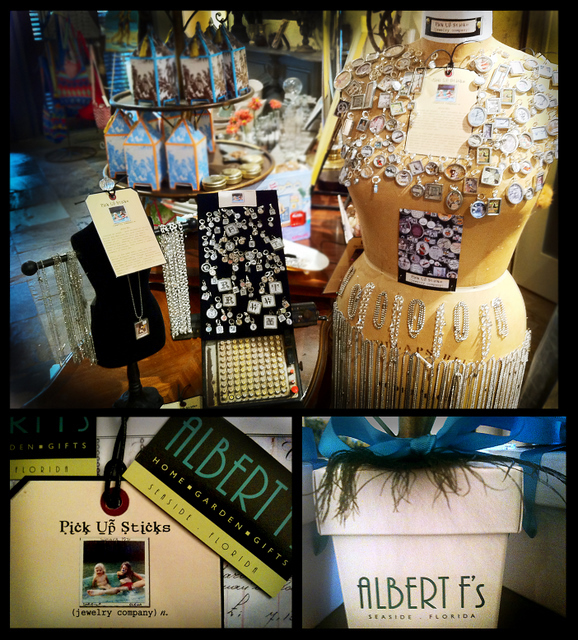 Follow the store on on Facebook or visit them at www.fiddlestixboutique.com. 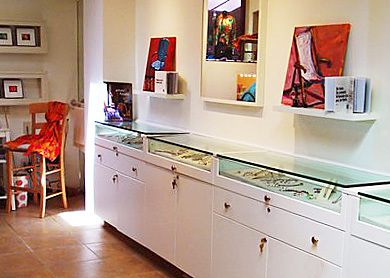 Jenelle believes allowing customers to “interact” with the jewelry as much as possible drives sales: “We display the charms on large round glass trays so the customers can interact with and examine the detailed photos. 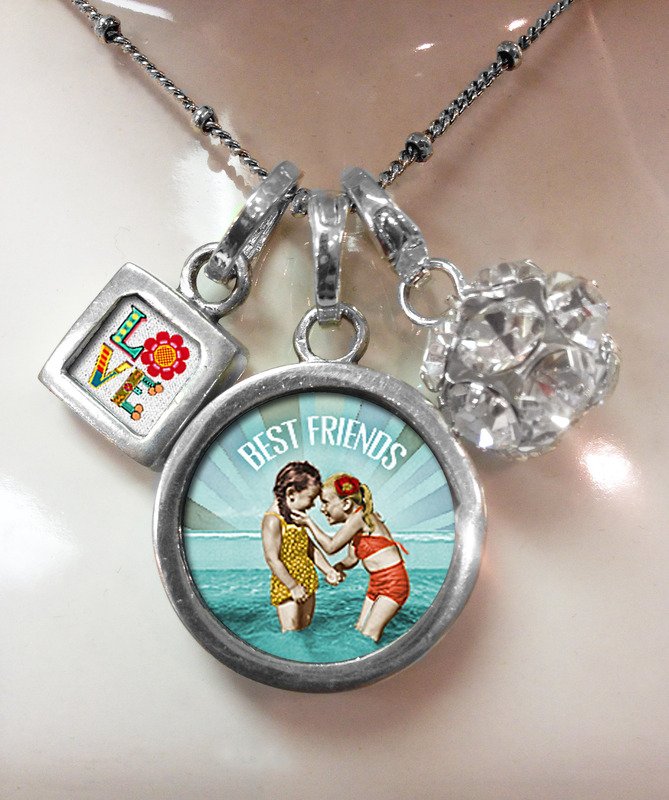 We like to create example pieces that illustrate to customers how the charms can be worn. We encourage them to mix and match photos together to create a truly unique piece of art. The best way to sell Pick Up Sticks though is to wear the jewelry so the customers can see how beautiful the pieces are!” Her best advice: Be sure customers can easily touch and see the product. Thanks Jenelle. 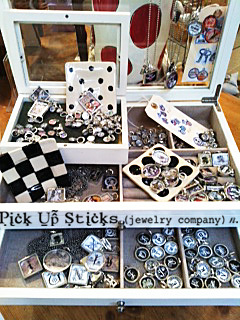 That’s why we do what we do – we want Pick Up Sticks to be a fun, whimsical, and meaningful gift for everyone. 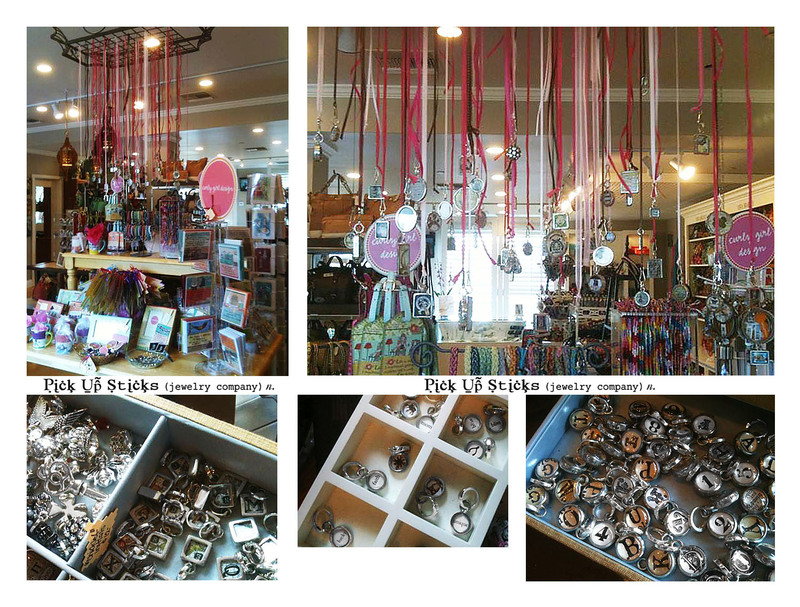 If you’re in the Fiddle Stix neighborhood, drop in and say hi and choose a new charm. 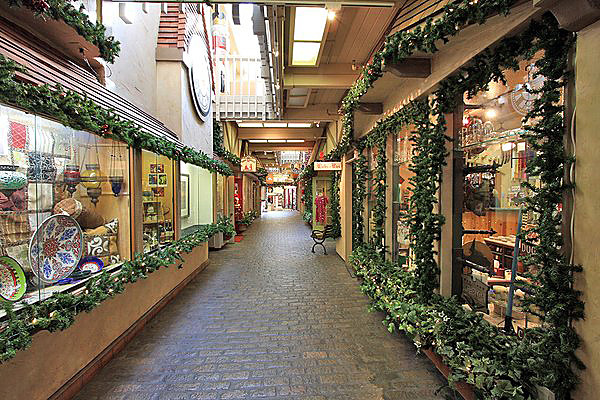 It looks like a great place to shop! When we chose Sadie Devaney at 269 Forest Avenue in Laguna Beach, California as our April Retailer of the Month, we wanted to get a feel for how it would be to shop the eclectic boutique. So we checked out their Facebook Page . And immediately wished we were close enough to drive over for a stroll through the store. 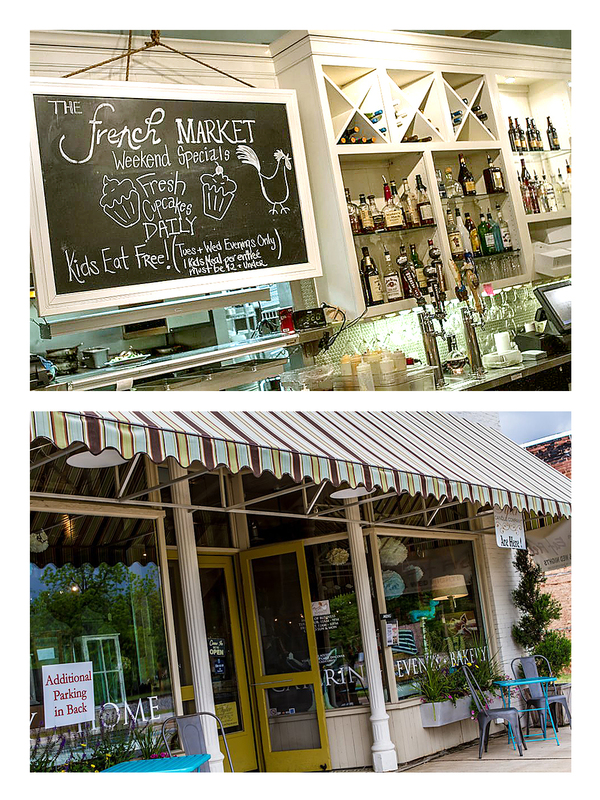 This place is cute, cute, cute, and full of what looks like a lot of fun and color and great products. Including Pick Up Sticks. 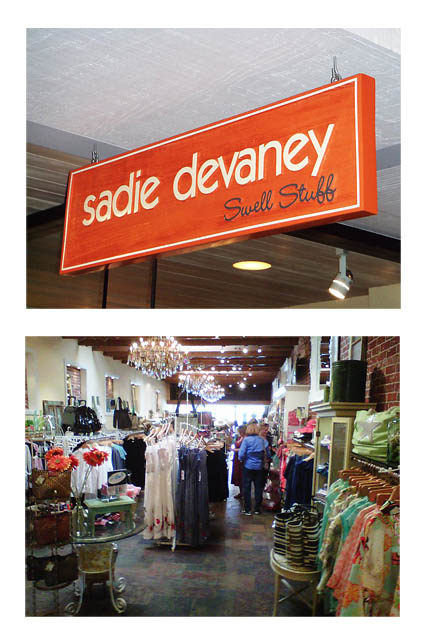 Owners Deanna and Chelsie Frieze are the team behind Sadie Devaney. 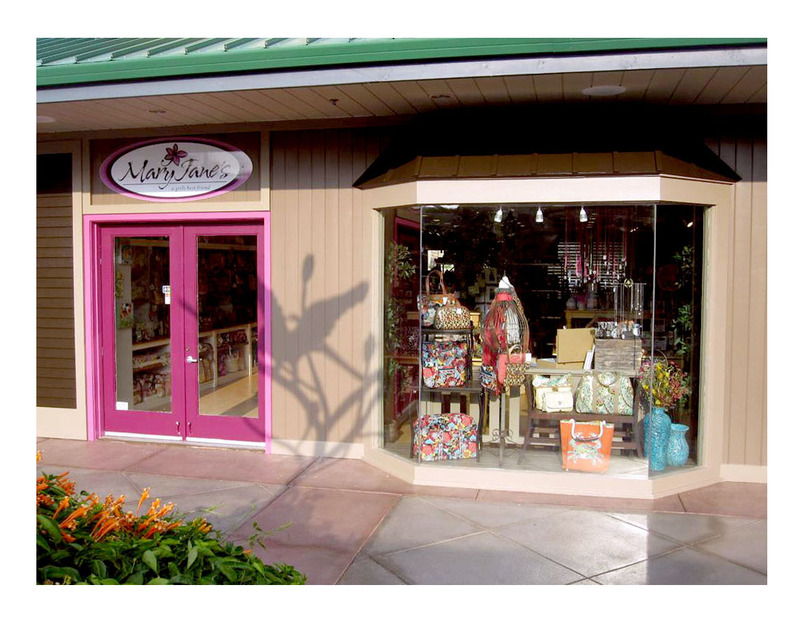 They also own Sunny Days, another gorgeous boutique in equally gorgeous Newport Beach, CA, located at 304 Marine Avenue. As an aside, we want to go on record saying that we’re very envious of retailers who get to have not one but two stores in places with the word “beach” in the name. When asked how they chose the line, the Friezes say that they loved best the unique story and charm that went with the line. 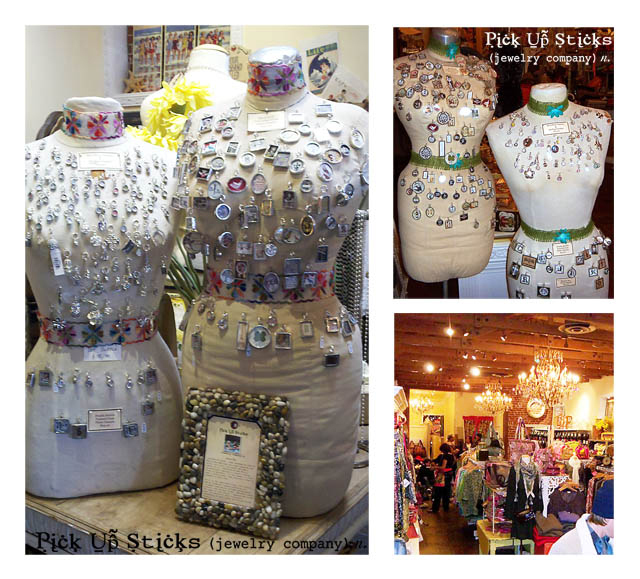 “Pick Up Sticks is always coming up with fun new pieces that create excitement to our stores.” They also like the vintage feel of the line and that it allows customers to create their own individual pieces to tell a story. 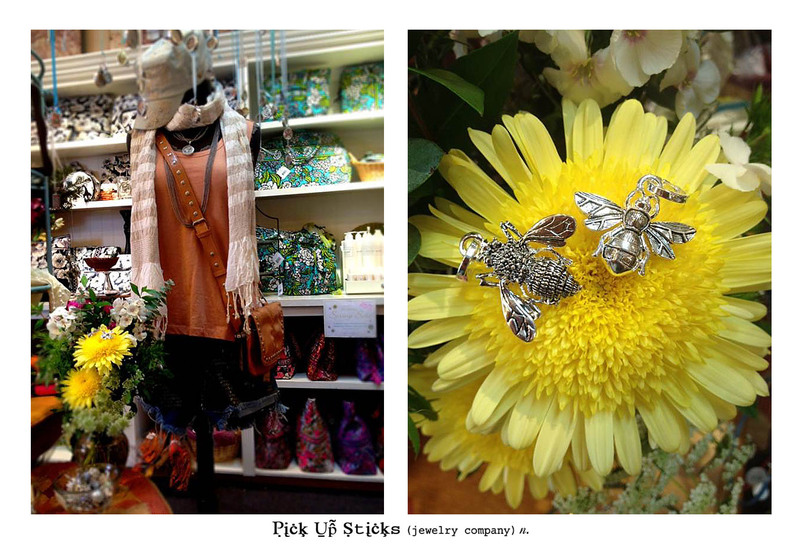 Trinkets and initial charms seem to do well in both Sadie Devaney and Sunny Days. “Show customers how they can use the clips to easily change out their look. 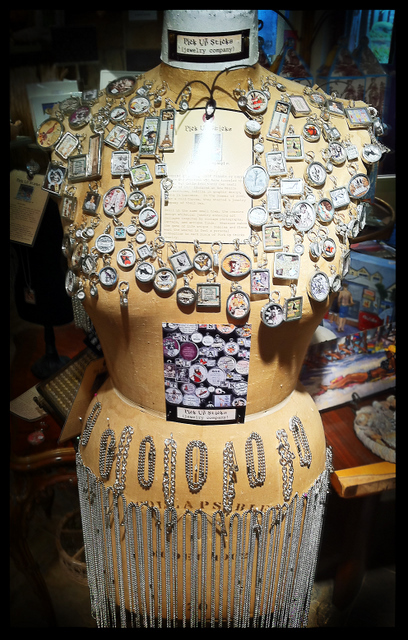 And display the charms so that their accessible and can be flipped over so the opposite side can be seen. Customers want to see what’s unique about each charm.” The ability to mix and match seems to keep customers coming back for more. If you’re lucky enough to find yourself in Laguna Beach or Newport Beach, stop by and give Deanna and Chelsie our best. 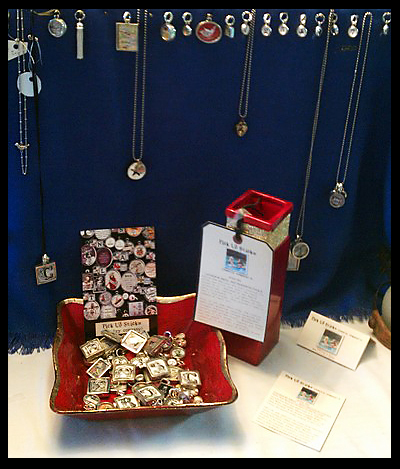 And pick up a new charm or two. . .